What’s one of our favorite things in Memphis? How much there is to do during the spring. Between the Memphis in May International Festival which brings the sights, sounds, and culture of Colombia to the Overton Square Crawfish Festival, there are so many different events going on over the next couple of months. Below are our top four picks. Cost: $10 for adults, $8 for seniors, $5 for children ages two to 12, Free for garden members and children under two years old. 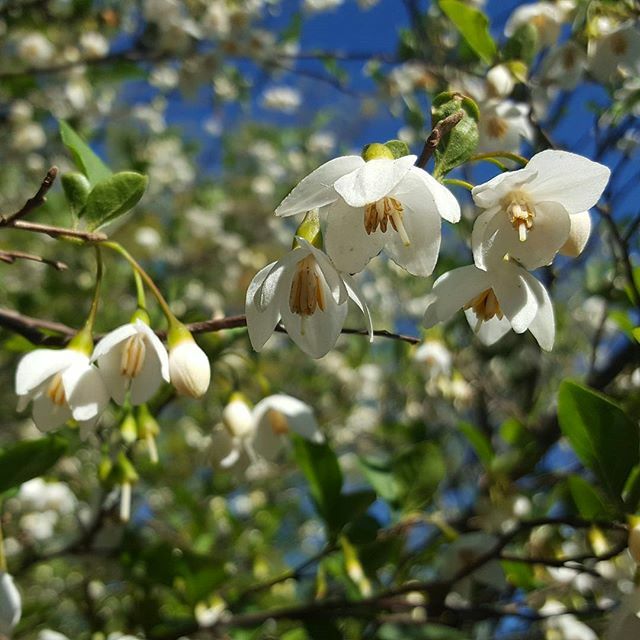 While the Memphis Botanical Garden is a great place to visit anytime of year, it truly comes alive during spring. Make sure you check out the herb garden, which features over 300 species of endangered and threatened plants from around the world. The Memphis Botanic Garden also hosts numerous events during the spring, including their monthly Food Truck Garden Parties and their Mother’s Day Brunch. You can click here to view a map of the entire garden. 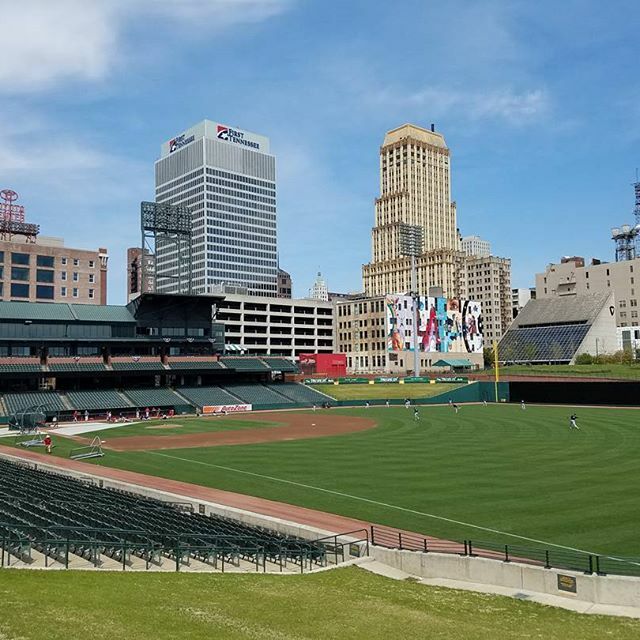 The Memphis Redbirds season is another sign that spring is here! The Triple-A affiliate of the St. Louis Cardinals offers weekly promotions, including their all-you-can-eat and thirsty Thursdays, post game fireworks on Saturdays, and the Prairie Farms Ice Cream Sunday, where each fan under 12 years old gets an ice cream treat. New to AutoZone Park this year is the Miracle-Gro Rooftop Garden, which will provide fruits, vegetables, spices and herbs to concession stands throughout the park. Click here to check the Redbirds schedule and to purchase tickets. From Friday, May 5 to Sunday, May 7, you can enjoy various live acts across multiple stages. This year’s lineup includes Kings of Leon, Soundgarden, Snoop Dogg, Ben Harper and the Innocent Criminals, Ludacris, and more. Single day passes and three-day passes are available via Ticketfly. Tickets are selling fast, so be sure to get yours before they’re sold out. Location: Tom Lee Park, Between Beale St. and Riverside Dr.
Barbecue pitmasters from over 25 states will descend on Memphis to see who is the best. The 2017 World Championship Barbecue Cooking Contest will happen rain or shine from Wednesday, May 17 to Friday, May 19. Teams are able to compete in four different categories: whole hog, shoulder, rib, and patio porker. You’ll be able to taste all of the different competitors with just one ticket. 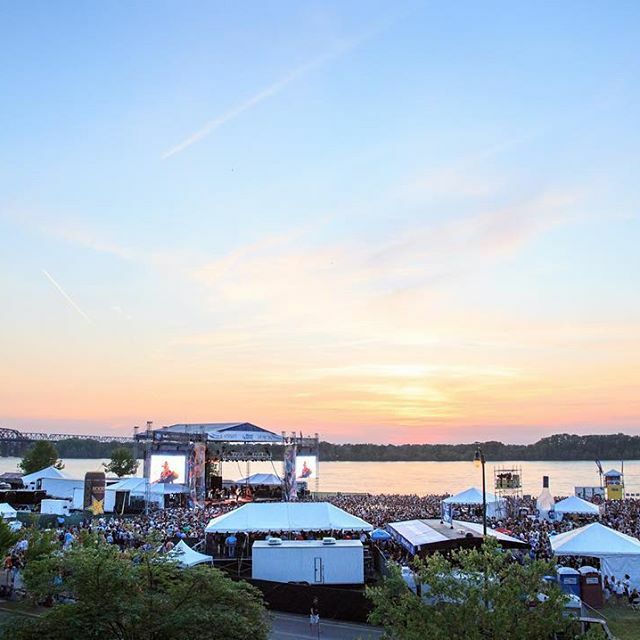 Each year, the Memphis in May festival selects an honored country to bring the tastes, sounds, and culture from that country to Memphis. This year, you can catch Colombian sounds from Herencia de Tambiquí at the Orpheum Theatre on Thursday, May 11 at 7:30 p.m. This group brings the sounds of the traditional instruments such as the bombo, cununos, and the guasá, and combines them with vocals, guitars, and other modern instruments. If you’re a teacher looking to take your class on a field trip, there’s a special matinee Performance at 10:30 a.m. on May 11. You can request free tickets for you and your class by filling out this form. Tickets are given on a first come, first serve basis.